In general, the real estate market is currently experiencing a low inventory of homes for sale. There aren’t enough people selling their homes and when they do put them on the market, the sellers are able to command higher prices. This will continue to be the norm for at least the next year and seems to be driving the trend we are currently experiencing, especially in Bergen County. Because of its proximity to New York City, the Bergen County housing market has always been a desirable location to live, particularly for those who work in Manhattan. This has definitely fueled housing prices in the area. It’s a bustling county and one that has been well-developed. There won’t be any new sprawling housing developments being built in Bergen County. There’s no room for them. 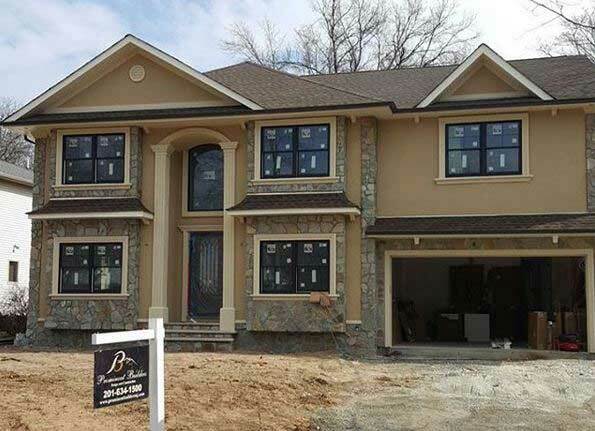 Despite all these factors, the new home construction market in Bergen County is burgeoning. How can this be possible? Very simple. People are purchasing older homes, having them torn down and are replacing them with more up-to-date, stylish and efficient homes. There are also those who are updating their older homes, but the majority of activity is focused on new home construction. 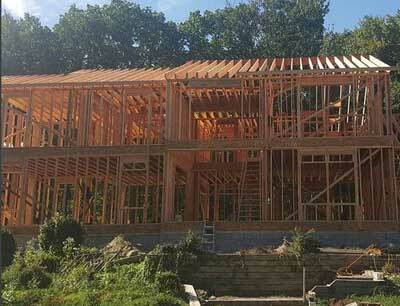 When it comes to new home construction, in addition to what we noted above, there are many other factors that make this a viable option in Bergen County. Mainly, constructing a new home gives a homeowner the ability to incorporate features that reflect today’s lifestyles and provide for greater comfort and functionality. Read Top Residential Home Construction Trends for 2018 to learn more. 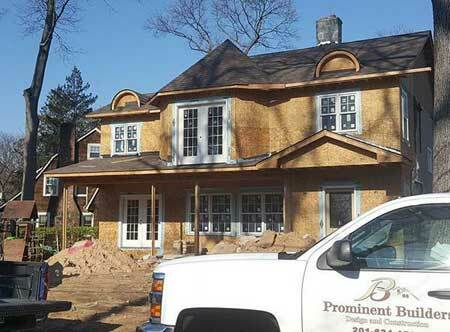 If it’s your dream to build a new home in Bergen County, the full-service team at Prominent Builders can assist you. We are a full-service design and build firm offering all the services you need to design and build your dream home. Click here to schedule a consultation now.